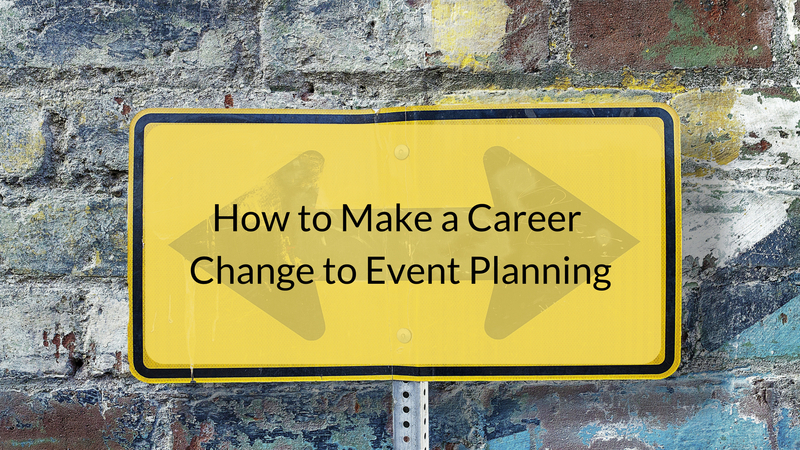 I’m frequently asked for advice on how to start an event planning business. I do everything I can to give my readers the blueprint (hence, the domain name) for success. One aspect of event planning business start-up I’ve been told I haven’t addressed enough is how to start an event planning business that makes money. Let’s not fool ourselves and think these are tips to ‘get-rich-quick’. How important is it to make money, say within 60 days? I ask this because I think some people new to the business don’t realize just how much effort it takes to make money right away. And you can’t miss out on ANY of those requirements. Does that seem like a lot more work than you expected? If so, don’t sweat it. I’m going to help you make it happen. Word of Mouth and Established Connections: If you know people that run events, or know people that know people, you have an opportunity to easily get some early business. 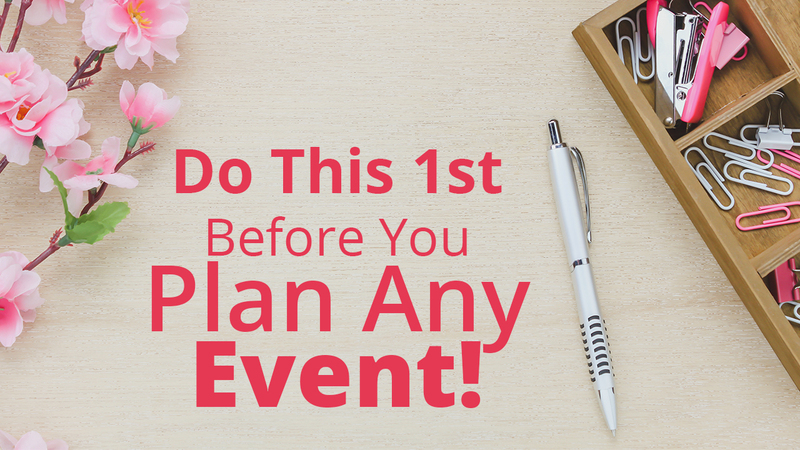 Send out an email or make a call to those you know that run events similar to the type of events you plan to let them know you’re starting up an event planning business. Word of mouth isn’t a long-term lead generation solution. But it’s a great way to start making money fast and gain referrals. 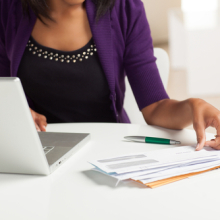 Create a Solid Plan of Action: Before quitting your day job, you need a business plan. In your business plan, include the specific lead generation sources you will use. How are you going to get business right off the bat? Word of mouth? Established business connections? Flyers? Door-to-door? Know what you’re going to do right away so that you will be prepared to launch your event planning business. 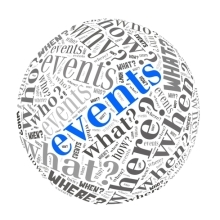 Be a Go-Getter: Starting an event planning business successfully requires great effort. You can’t sit around waiting for clients to come to you. You have to go out and find them. The hardest working event planners are the most successful. Customers won’t be lining up at your door until you go out and find them, and then provide exceptional service so they refer you to others. Work Long Hours: Want to make money fast? Then be prepared to work long hours early on. Most of your time will be spent prospecting (working leads) and the rest will be handling administrative tasks and getting the events organized. A business owner that is willing to put in long hours early on will be rewarded. Establish a Niche and Target Market: Before starting an event planning business, you should already know the market in which you will appease. You should also know exactly which services you will provide. For example, are you going to be a general event planner or have a more defined niche such as a wedding planner? Determining the specific services you’re going to provide will help you establish a target market. If you don’t know the type of audience to market towards, you’ll need a whole heck of a lot of luck to get some early business. Don’t rely on luck! Rely on skill and hard work. It’s really not that difficult to make money with an event planning business as long as you know what you’re doing and aren’t afraid to work hard. Event planning is a highly profitable business that requires hard work, dedication, exceptional customer service skills, and effective marketing. If you do those things, I have a lot of confidence in you achieving your financial goals and operating a successful business. In the comments below, share how you’ll use these tips to start making money from event planning? Struggling to Find Clients? Yes, Help Me! you’re welcome, thanks for commenting Skyy! Thanks a lot very helpful! !